Some of the most interesting things happening across the region from Thursday, April 4th to Thursday, April 11th. Share your event by tweeting us @citywidestories or tagging us on Facebook. Pelago and LALO have teamed up with a dope group of artists whose work depicts strength, empowerment and disruption. Proceeds from the event benefit Project Safe Food. Snacks and Booze will be provided by Pelago and LALO; sweets by Menagerie Coffee; artwork by Paul C. Ballard, Camille Ferruzi and Marisa Velázquez Rivas; clothing by The Outrage; music by: DJ XTINA; flash tattoos by Rachel Truskolawski of The Iron Dahlia. Want to learn how to make pizza from scratch in your home kitchen? From the crust to the garnish, and everything in between, join La Colombe’s Fishtown Cafe head baker, John McGrath, for a Pizza Workshop. 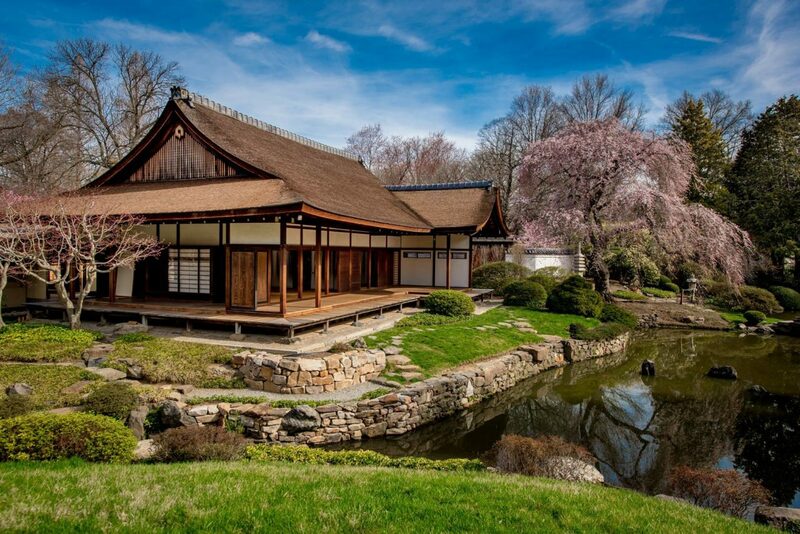 Take in the splendor of the cherry blossoms at one of the top-ranked Japanese gardens in North America. Visiting on Friday or the weekend? Enjoy a drink and a light meal at The Sake Garden, a pop-up beer garden presented by Parks on Tap! Experience Creatures of Habitat and take a fantastical adventure visiting 12 amazing life-size LEGO® brick vignettes throughout the Zoo. This gazillion piece journey shares the issues animals are facing around the world and spotlights the heroes working to save them, and is on view only at the Philadelphia Zoo. Did you know you can make bakery-quality sourdough bread in your own kitchen? Each guest will have the opportunity to mix, portion, and take home a piece of dough to shape and bake, as well as the option of leaving with some sourdough starter of your own! Love dogs and beer? Come out to the Evil Genius Beer Garden and for every beer you purchase, ABR will receive $1.00! There will be adoptable dogs, raffle baskets and ABR gear for purchase!